Donate today and help me raise enough money to buy everything we will need to save the environment including garbage bags poster board and clipboards and also hire some people who are not litterers to take this business to different places and towns. 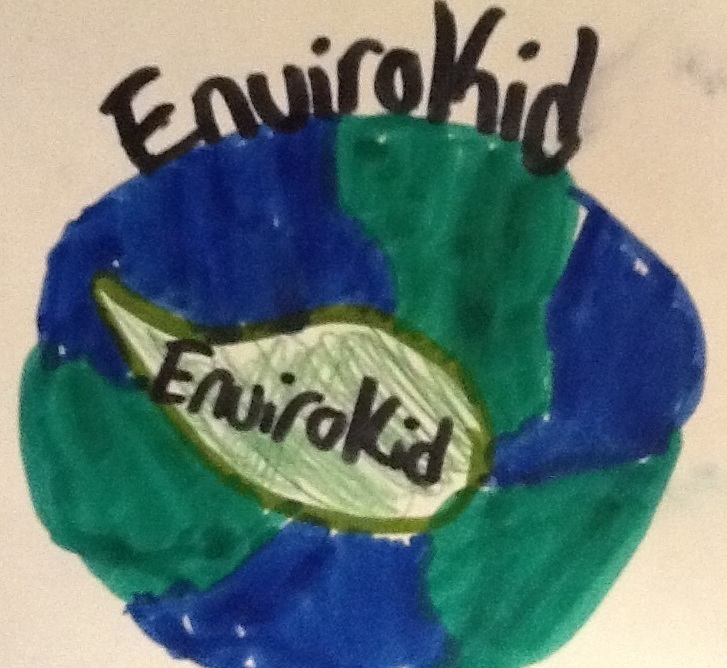 The Envirokid team will be in schools all over granderie district school board if you sign up for the Envirokid team on our blog use the following term to sign up:Envirokid sign up/(your name) and leave an email address or phone number and I will get back to you ASAP thanks for your time,Dani!! be sure to check out this video!!!!!! Copyright © 2016. All Rights Reserved.save the planet!!!!!!! !